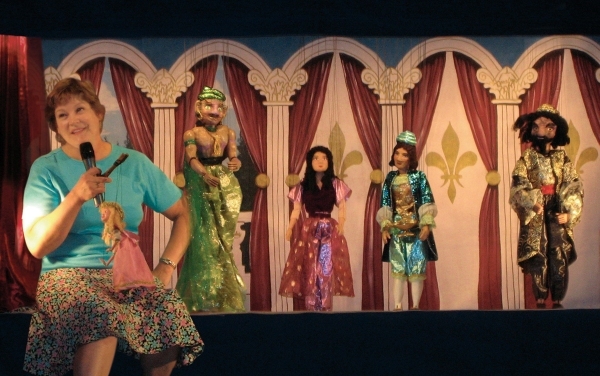 Jean Kuecher's Marionette Playhouse, Houston, Texas brings the thrill of live, quality entertainment to your programs. 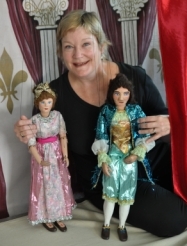 The drama and splendor of a professional theatrical production are captured by an ensemble of delicately hand-crafted puppets and marionettes performing on a majestic stage complete with drapes, lighting and sound. entertains, educates, and stirs the imagination. "Great set, great costumes, great performance, and great fun for the whole family."